Cloud hosted antispam and antivirus solution, cost effective protection for you or your users. Prevent spam and viruses from entering your networks. 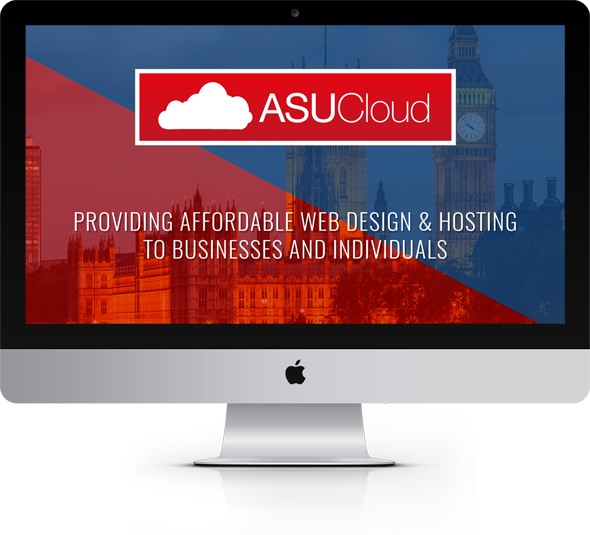 Cost effective, both in time and expenditure, we'll work with you to design and develop the website YOU want. We don't do "off the shelf", everything is designed around your exact requirements. We'll guide you along the way, and provide no obligation advice to help you achieve your goals. Whatever your server needs, we have cost effective and high performance solutions for you. No fixed packages, just the resources you need. High performance VPS's, or fully dedicated enterprise grade servers, we have a solution for you. With Office 365, you can run your cloud-based office environment and synchronise files with ease. Moving your Exchange mail server from on-site to a specialist hosting environment also makes a lot of sense. Means less headache and IT issues for you, whilst leaving the maintenance and upkeep to the experts. Whether you need one time assistance or regular support for your server(s), we're happy to discuss your requirements and provide our services, irrespective of who supplies your servers. Whether it's email troubleshooting, full server migrations or downtime issues, we are here to help. Whatever your requirements, we have a solution for you or your business that we guarantee will be cost effective, and tailored for your specific needs. Whether you need a Virtual Private Server (VPS) or Dedicated server, a new website or an anti-spam solution, we have the tools and experience to advise you or your business. We don't cater for the one size fits all market that is so common today and favour the personal approach, building solutions designed to fit your exact needs, ensuring that they are efficient, and cost effective, and provide you or your business with a ROI. We are strong believers in providing a first class service to all of our customers, irrespective of their monthly budget. We can usually offer free trials and demonstrations and will always work with you or your business to ensure you are getting the service and solutions you need. To find out more, get in touch today and we'll be glad to assist. We promise we won't hound you or repeatedly chase your order like some of our competitors, we really do provide no obligation quotations.